California is introducing new legislation that expands on current data breach notification requirements. State Attorney General Xavier Becerra announced the proposed bill on Thursday. Becerra says the bill would expand the current protections. 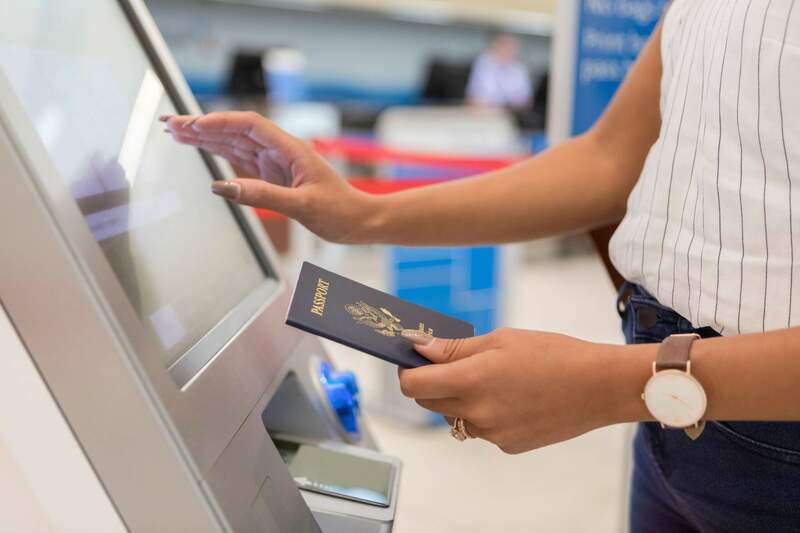 The proposal was prompted by the Marriott/Starwood breach last November in which hackers stole over 500 million customer records including 25 million passport numbers. AB 1130 will increase our efforts to protect consumers from fraud and affirms our commitment to demand the strongest consumer protections in the nation. Becerra notes that while Marriott did notify customers of the Starwood breach as required by law, he is not so sure that would have been the case if it were only the 25 million passport numbers that went missing, which are not currently required to be reported. Identity theft and fraud are on the rise with millions of records being sold on the dark web every day. With so many companies controlling consumers' digital fingerprints, both figuratively and literally, lawmakers view the disclosure of breaches to that information of the most vital importance. The public must be allowed to know there are real or potential bad actors accessing their data so they can take immediate action. Yeah, I should know about it when they steal my fingerprints and irises and send me (virtually) to Siberia.